Chuck Commanda says if birch bark canoes did not exist, Canada would have evolved vastly differently. It's Chuck Commanda's contention that if birch bark canoes did not exist, Canada would have evolved vastly differently. "If it weren't for the birch bark canoe, these Europeans, the newcomers, wouldn't have been able to make it in this far." The Algonquin Master Canoe Builder, who hails from Kitigan-Zibi, Que., is at the Canadian Museum for Human Rights Sunday, along with a panel of speakers to talk about the role canoes can have in reconciliation and in politics. Using a canoe as a tool for reconciliation may seem odd, said Commanda, but he said it's a shared experience that all Canadians can relate to. "If you're new to Canada, at some point you're going to go on a canoe. It doesn't matter what creed or race you are, at some point you're going to learn about the canoe, you're going to find out about the canoe. "And by canoeing, then we all share something in common, our love for being on the water, love for being in the outdoors. We all assume that shared responsibility of being stewards of the land." 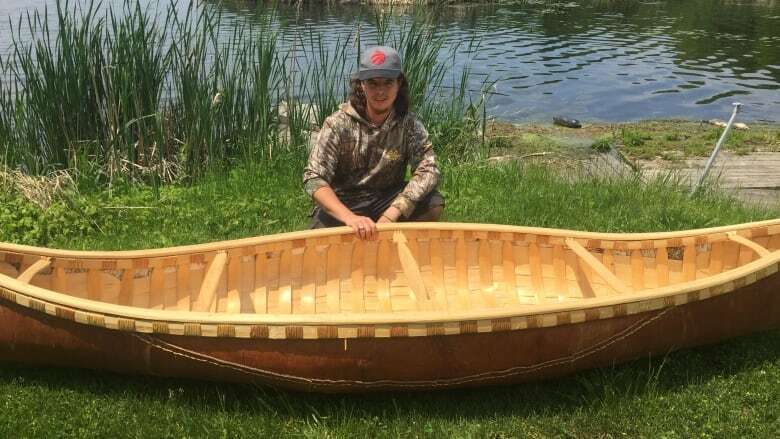 The art of building birch bark canoes was lost to generations thanks to residential schools, said Commanda, so he hopes to help Indigenous communities reclaim that part of their culture and spread the knowledge to others. "We finally have something that we can teach the non-indigenous as far as taking care of the land," he said. "What I've been told by the creator is we have to return to learning these crafts, because we've lost so much in our culture. Along with that, we're trying to bring back the languages, at least around the canoe." To start building those bonds again and to help revive the craft, Commanda works with Indigenous communities and young people to build their own canoes. He said young people, especially, are keen to learn and to become stewards of the land once again. "I was in one community … on the third day, the kids, they were leaving their phones in their lockers," he said, noting the more they got involved with nature, the less they were on their electronic devices. 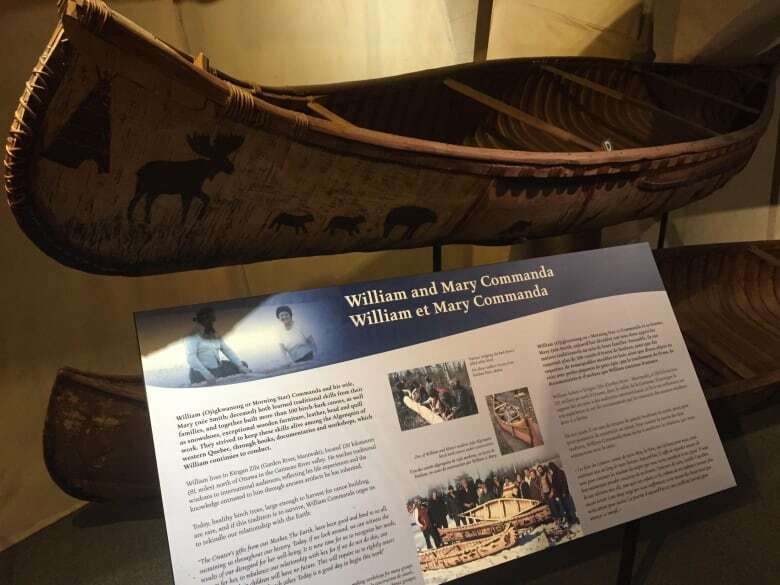 Commanda grew up learning how to build birch bark canoes from his grandparents, William and Mary Commanda, who taught him the finer points of building. He credits his grandmother, especially, for having the patience to teach him the craft, noting she was a "tiny woman" who nevertheless wrestled and manipulated wood and bark to form canoes. The hardest part now is finding quality birch trees to make the canoes, and Commanda credits a partnership with the forest ministry in Ontario with helping him not only discover sources of birch bark, but promoting birch tree health and growth. Now, he builds two or three canoes every summer and says he doesn't see himself stopping anytime soon. Canoes, Colonialism and Reconciliation happens at the CMHR Sunday at 2 p.m. and is free to attend. Go out and find birch by walking in a forest for days until you find the perfect tree. Take the tree down and give thanks to the tree with a tobacco offering, asking the spirit of the tree to live on in the canoe. Peel the bark and roll it up for when it's time to be put to use. Soak it in the water for several days. Roll it out on the ground. Use a form to make the shape of the canoe, then weigh it down. Raise the sides of the canoe. If it's not wide enough, sew in patches to proper width. Sew gunwales to the bark. Insert the thwarts, which are made of ash. Prepare spruce root lashings, of which you'll need three football fields worth, by peeling the root and splitting it until you get right width and thickness. Lash wood to the bark, which gives the canoe strength. Add cross pieces so you can sit. Elisha Dacey is a journalist with CBC Manitoba. 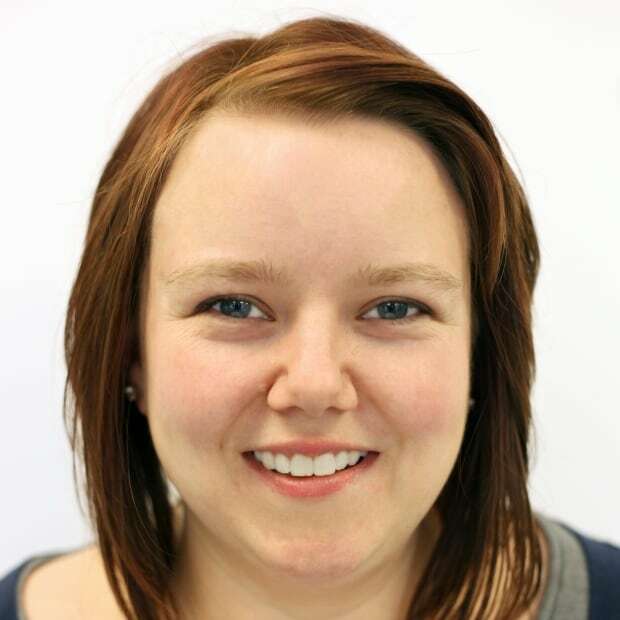 She is the former managing editor of Metro Winnipeg and her work has been seen in newspapers from coast to coast. Reach her at elisha.dacey@cbc.ca.